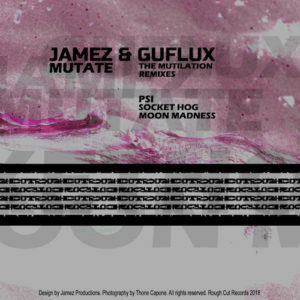 From Jamez’s collaboration with Guflux spawns Mutate. Last November saw the release of the Mutation EP on Rough Cut records. More remixes, with a darker electronic approach, now come to you on the Mutilation EP. 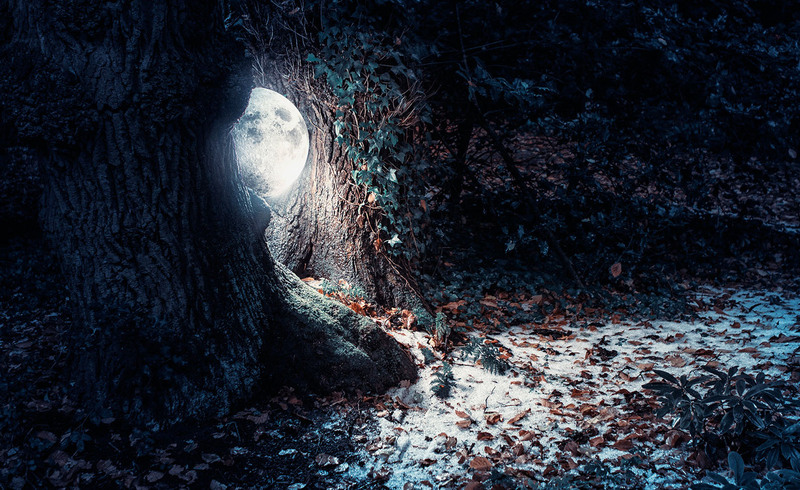 PSI, short for Programming Sound Industry, delivers a dark cinematic ambient remix, while Moon Madness turns the track into a brooding down tempo trip. Finally, Socket Hog takes a whole new approach to electronic music with his Reconstruct Remix. Enjoy the Mutilation Remixes at: Amazon, BeatPort, e-Music, iTunes or stream at Spotify.